Life of luxury in a Castle is a lifestyle to enjoy without reserve. Castle of Issus offers an exceptional setting for precious moments of relaxation with family or friends. Three days or three weeks, discover castle life! The entire property for you! Enjoy your family celebrations to make your holiday out of the ordinary, in a good location to the secular memory. We facilitate leisure directing you to the websites of the most famous places in the area to find out if the adventure tries you outside the walls. Otherwise, stay laze by the pool in the courtyard, walk in the park and the orchard, and go pick the fruit of the season or collect the eggs in the henhouse. Tennis is waiting for you to exchange bullets with friends, badminton or football between cousins ​​or brothers. Admire the Pyrenees that stand out on the horizon. And in the evening, music and board games, videos and the herbal tea ( lime tea). 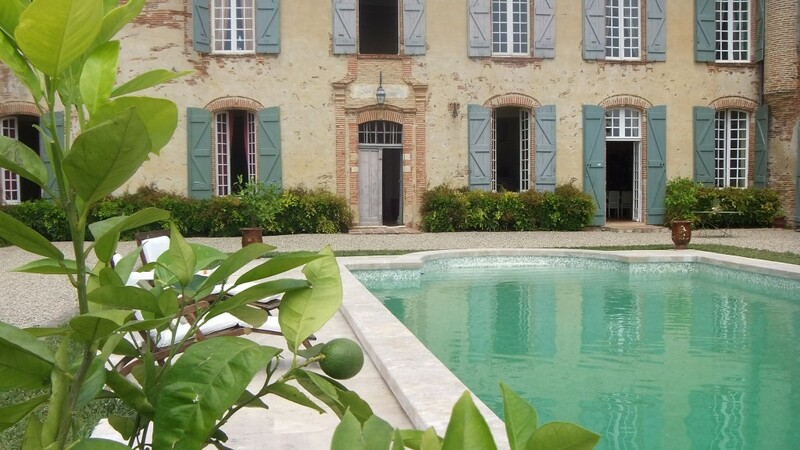 It is a great old holiday experience in the mild climate of the Southwest of France.